Madonna And Sean... » I Mean…What?!? 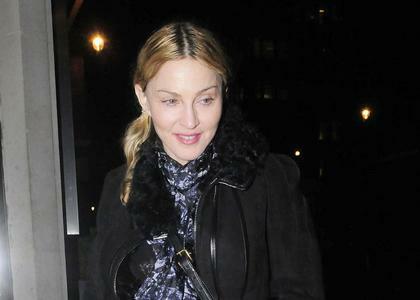 Madonna says "No way" to the Brahim thing. George Clooney? Just don’t see those two together. Johnny Depp? Ditto. He seems too smart to get into that situation. John Travolta? She seems to smart to get into that situation. Tom Cruise? Lucky for her he is taken. Sean Penn? Yes….let’s have a reorder on that!